Greetings, dear readers! I hope you are having a wonderful week thus far and have something fun planned for the weekend! For today's blog post, I'm continuing on with my reviews of products I brought home with me from Cosmoprof North America last night. 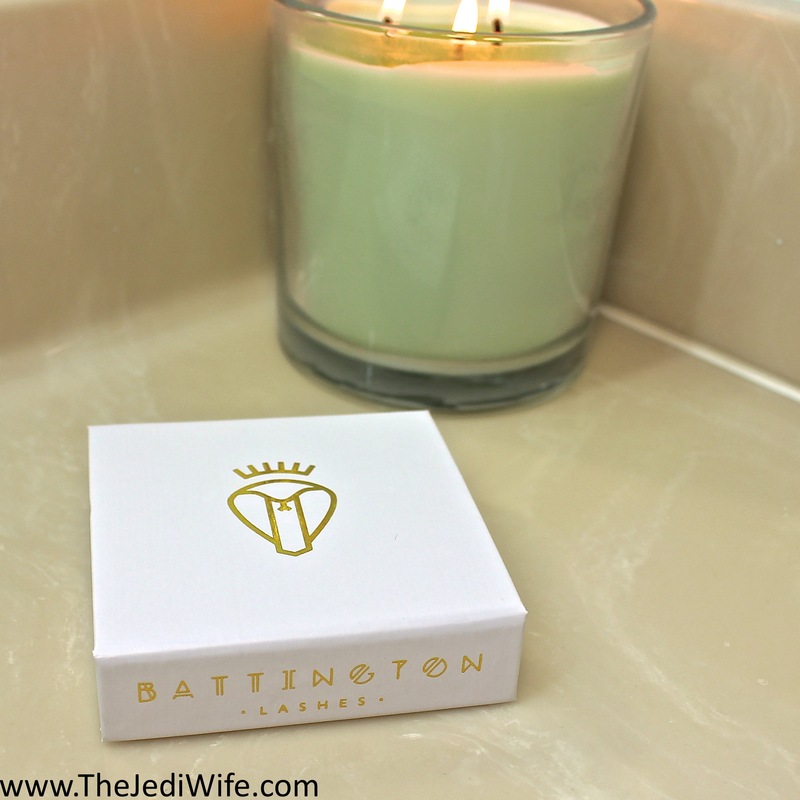 In a previous post, I mentioned Battington Lashes as one of my beauty finds from the show. 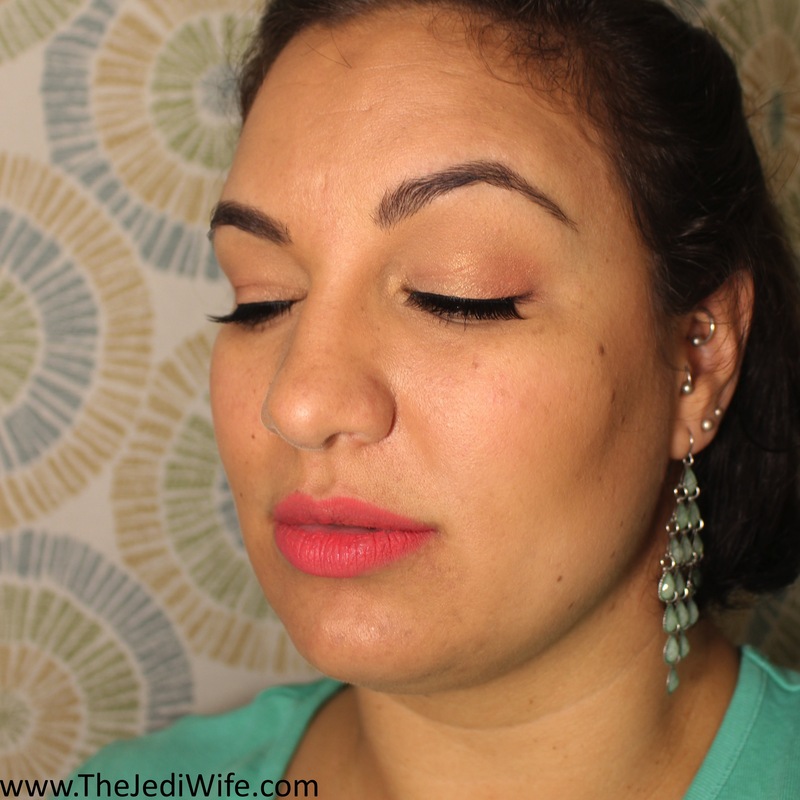 I brought home a set of the brand's lovely lashes to test out, and I am loving them! I received the 100% handmade silk strip lashes in the style Kennedy. These particular lashes are very natural looking: they're like your own lashes but better! While I do wear false lashes with some frequency, I don't have a lot of experience with a range of brands. The first thing I noticed with these lashes was how sturdy the strip itself felt. 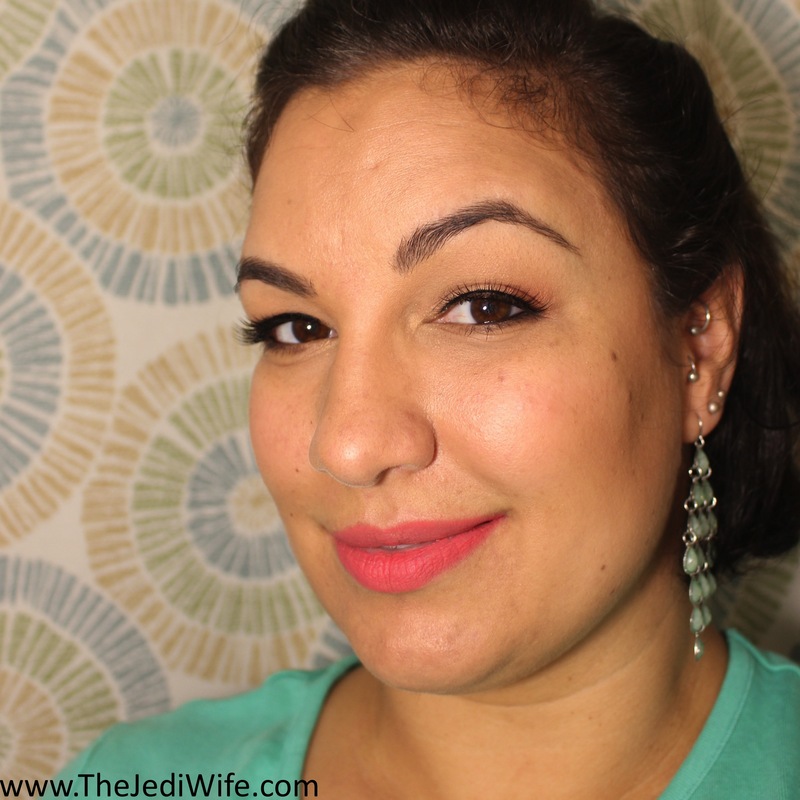 These lashes do not feel flimsy and like they are only good for a small handful of uses. In fact, Battington Lashes claims these lashes can be worn for 25 times with proper care! While the idea admittedly seemed a little far fetched when I first heard it, after testing out these lashes for myself, I actually can believe the claim. They feel durable and easily conform to the shape of your eyelids. I also really like how light-weight these lashes feel! 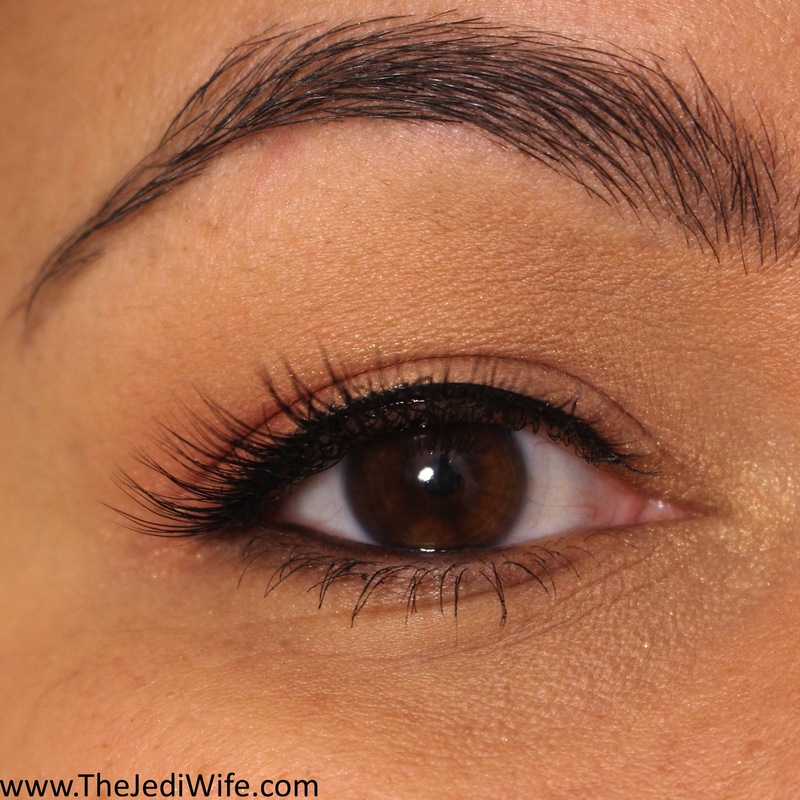 They are so comfortable it's almost easy to forget you're even wearing false lashes! I've been skipping false lashes a lot lately since many brands start to irritate my eyes as the day progresses, but these Kennedy lashes from Battington are comfortable all day long! I'm really enjoying these and definitely plan to enjoy more from the brand! The Kennedy strip lashes are available for purchase from the Battington Lashes website located here. They retail for $26; that breaks down to just over $1 per use as long as you take proper care of them! Simple remove from your lash line, clean off any glue residue, and store them in the sturdy case they arrive in while you are sleeping and until you pop them back on again. If you prefer quality products that last over cheaper options, these lashes are sure to appeal to you! I know I sure love them, and I don't know if I can ever go back to the cheaper brands I've used in the past! They are just that remarkable! Do you enjoy wearing false eyelashes? 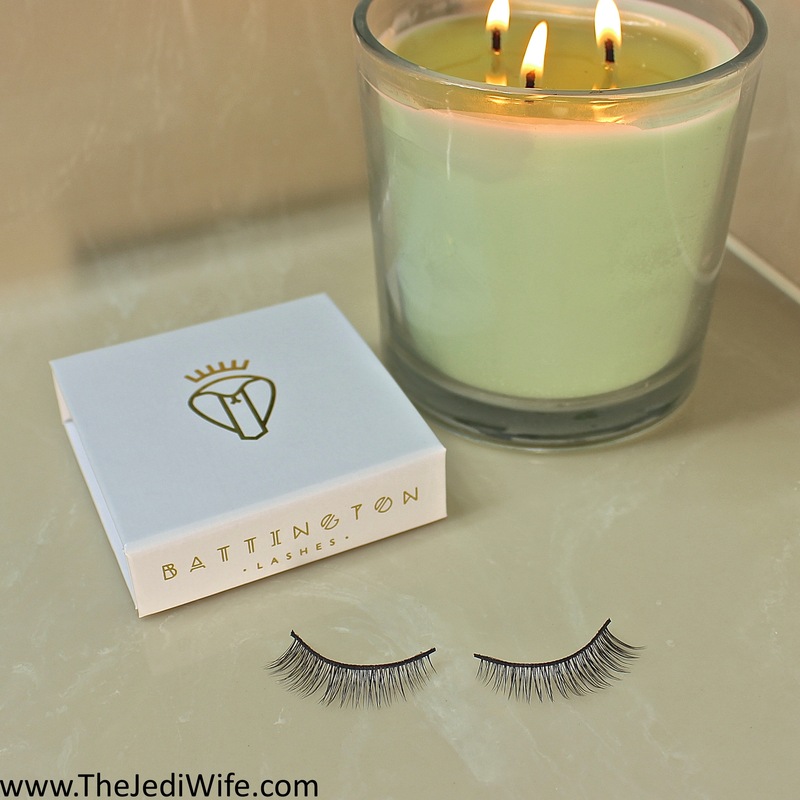 Are you familiar with Battington Lashes? If so, what style is your favorite? I'd love to hear from you! Oh wow! I love how pretty these look! I'm happy to hear they are much more durable than some of my cheaper brands I own. I like how soft they look! <3 :) I've only worn false lashes once - for my wedding. They look so nice and very natural! Those are gorgeous! They do a great job of blending and looking natural. I really like how natural these look! I'm not a fan of the false lashes that are so long and thick they're almost touching your eyebrows. I definitely prefer the more natural look.